a dance history: Letter SI MUOVE (Letter is on its way) - Lecture at the Istituto di Istruzione Superiore "Matteo Ricci"
Letter SI MUOVE (Letter is on its way) - Lecture at the Istituto di Istruzione Superiore "Matteo Ricci"
After a pause I come back to update this blog with the second last event that was part of my book tour. 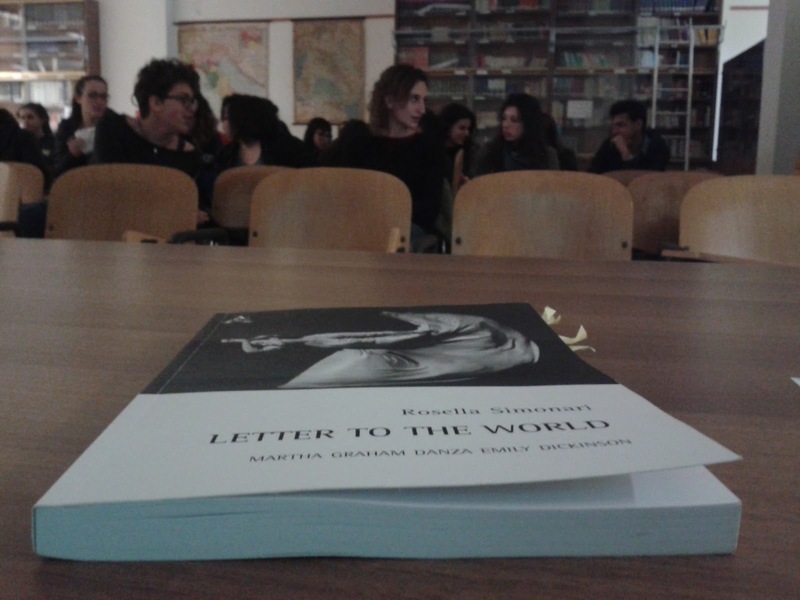 My book in Italian, Letter to the World: Martha Graham danza Emily Dickinson was published last January and since March I presented in bookshops and other venues. 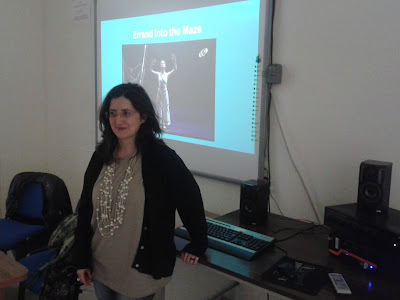 On April 29th I delivered hte lecture "Così lontane, così vicine: Martha Graham ed Emily Dickinson" (so distant, so close: Martha Graham and Emily Dickinson) at the Istituto di Istruzione Superiore "Matteo Ricci" in Macerata, Italy. 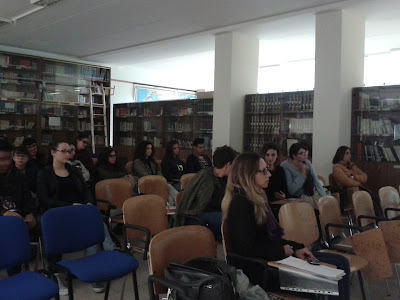 It was one of the events of the Tè Letterario, organised by the school. I thank professor Michela Meschini for having invited me and the students and people who came to the event. 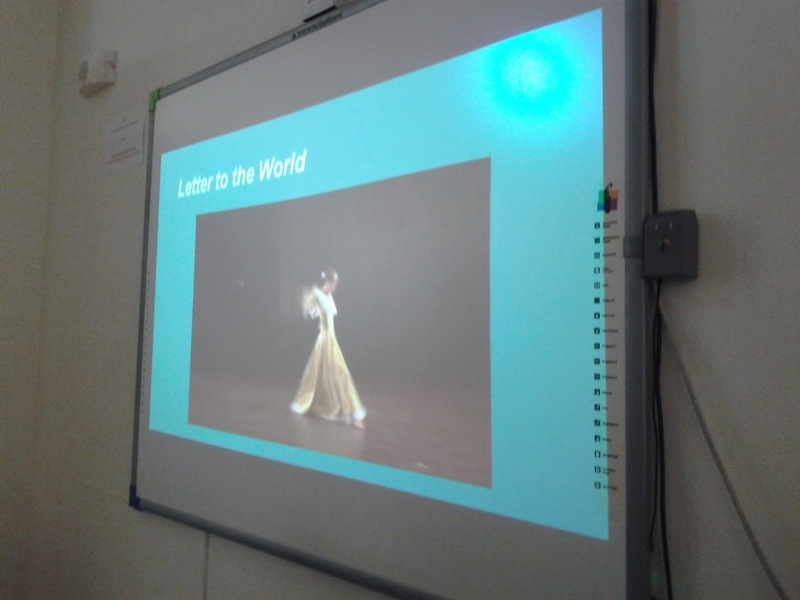 April 29th was also the International Dance Day as stipulated by Unesco and it was particularly nice to celebrate it talking about Graham and Dickinson. Here are some photographs.